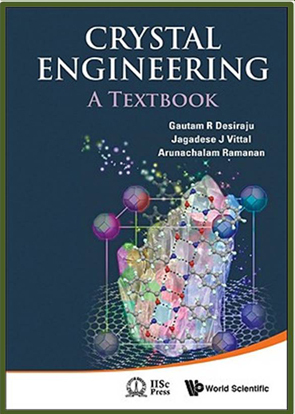 Gautam R. Desiraju is a structural chemist who has been in the Solid State and Structural Chemistry Unit of the Indian Institute of Science, Bangalore, India since 2009. Prior to this, he had been in the University of Hyderabad for 30 years. 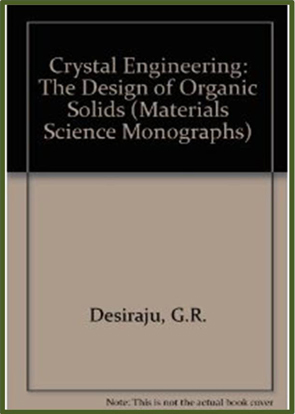 He has played a major role in the development and growth of the subject of crystal engineering. 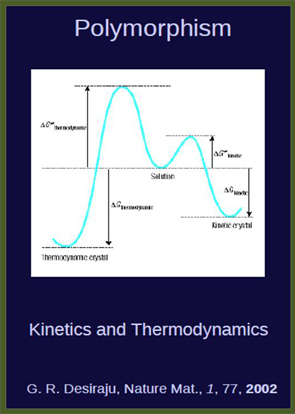 He is noted for gaining acceptance for the theme of weak hydrogen bonding among chemists and crystallographers. 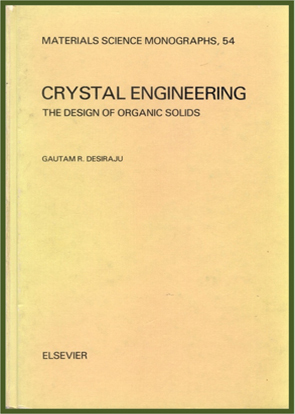 His books on crystal engineering (Elsevier, 1989; World Scientific, 2011) and the weak hydrogen bond in structural chemistry and biology (OUP, 1999) are particularly well known. He is one of the most highly cited Indian scientists with more than 430 research papers, 40000 citations and an h-index of 83. 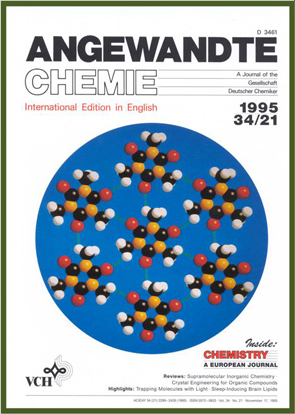 He has won international awards such as the Alexander von Humboldt Forschungspreis and the TWAS award in Chemistry. He has guided the Ph.D work of around 40 students. 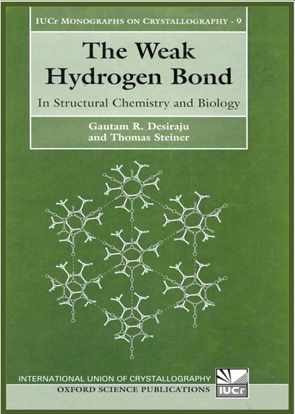 He has edited three multi-author books in solid state and supramolecular chemistry. 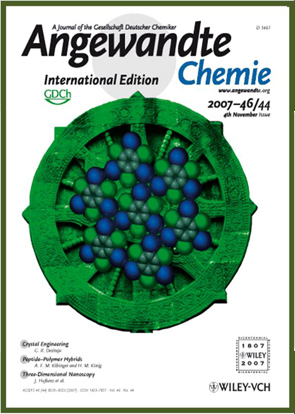 He is a member of the editorial advisory boards of Angewandte Chemie and Chemical Communications and a past member of the editorial advisory board of the Journal of the American Chemical Society. 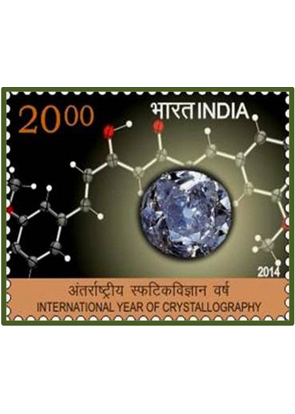 He is a former President of the International Union of Crystallography. He is a recipient of an honorary doctorate degree of the Universidad Nacional de Córdoba, Argentina and of the Rayalaseema University, Kurnool. He was awarded the Acharya P. C. Ray Medal (2015) of the University of Calcutta for innovation in science and technology. 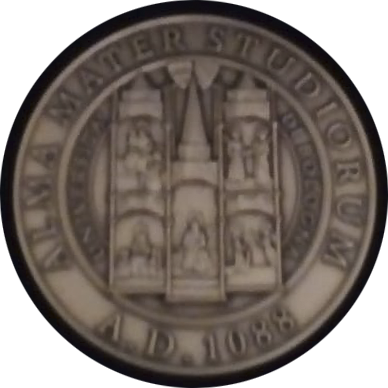 He was awarded the ISA medal for science of the University of Bologna for the year 2018. 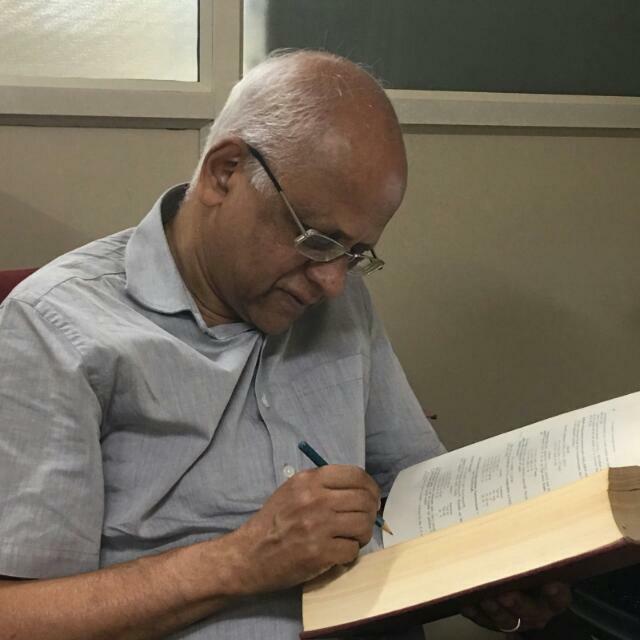 At present, he is the chairman of the Research Councils of the National Chemical Laboratory, Pune, and the Indian Institute of Chemical Technology, Hyderabad, as well as the chairman of the Council of the Bose Institute, Kolkata.